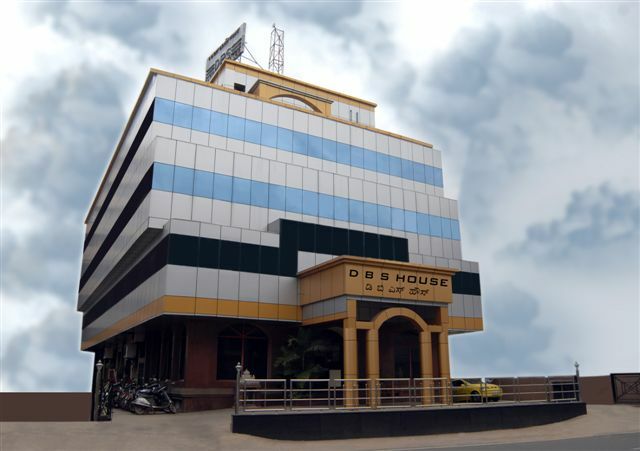 Maximize your businesss image with this beautiful Bangalore virtual office, a landmark building on Cunningham Road. 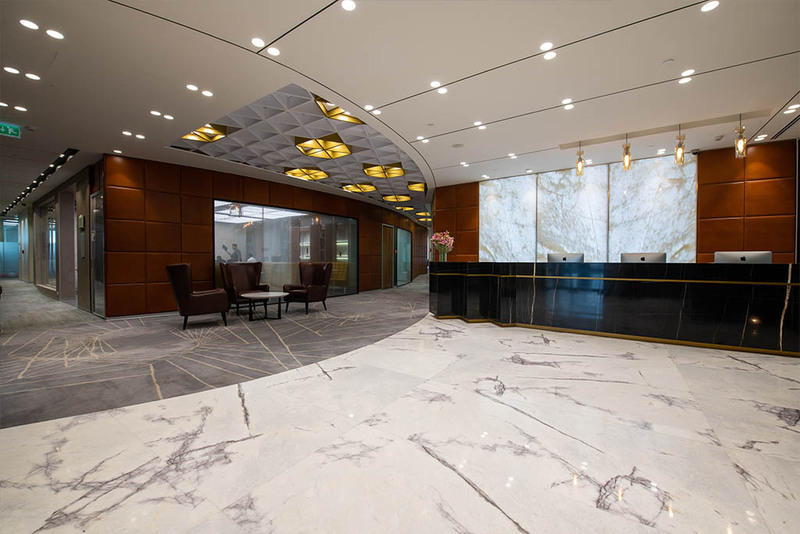 This center has first-rate on-demand amenities such as day offices, full-size conference/meeting rooms, ISDN internet access, videoconferencing facilities, photocopying, mailbox and messages, courier and mailing. This virtual office is ready for you to stay on track. 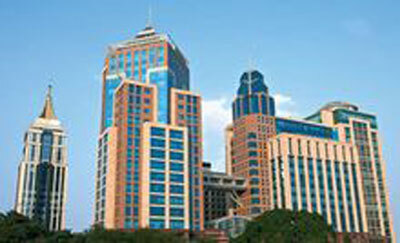 Our charming Bangalore office space located in Ramaiah Tech Park will set your business apart from the rest. Enjoy access to flexible coworking space equipped with private offices and conference rooms to ensure your company reaches full productivity. Managed by India’s most reputable business center operator, this space is guaranteed to make a great first impression on clients. 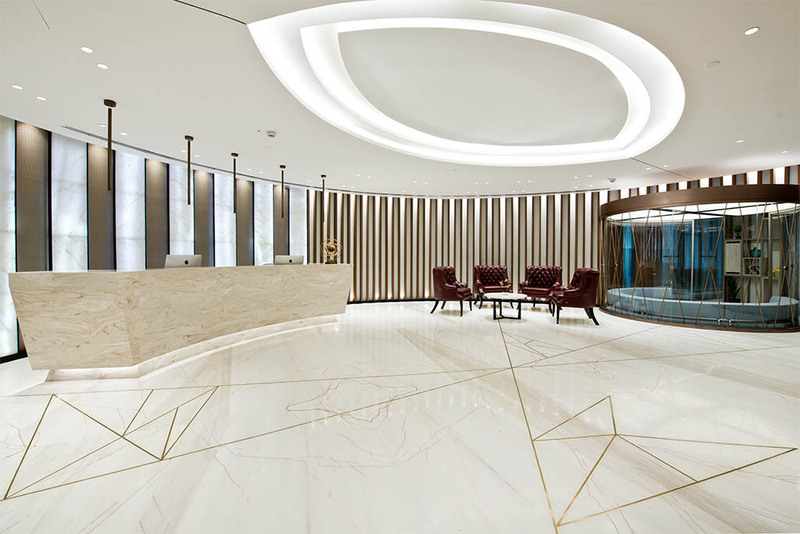 Our modern office space in Bangalore offers businesses prestigious serviced offices in the heart of the city’s Prestige Khoday Tower. Enjoy a prime business address on Bhavan Road thanks to this leading operator of business centers! Impress your clients with our huge selection of modern-styled offices and spacious conference rooms, network with like-minded professionals, and set your business apart from the competition. 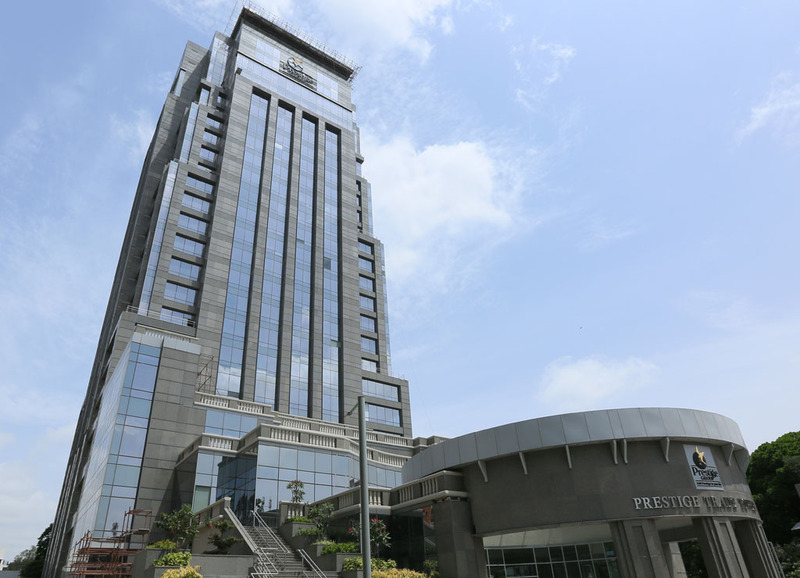 Our inspiring Bangalore office space gives businesses an access to professional serviced offices in the well-known Prestige Trade Tower. Enjoy access to spacious conference rooms, private offices and beautiful views of the city. Our reputable operator of business centers ensures your workday runs smoothly with professional, friendly secretarial staff. 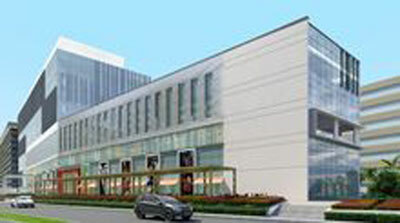 Located on Palace Road, this center is bound to set your company apart from the competition.